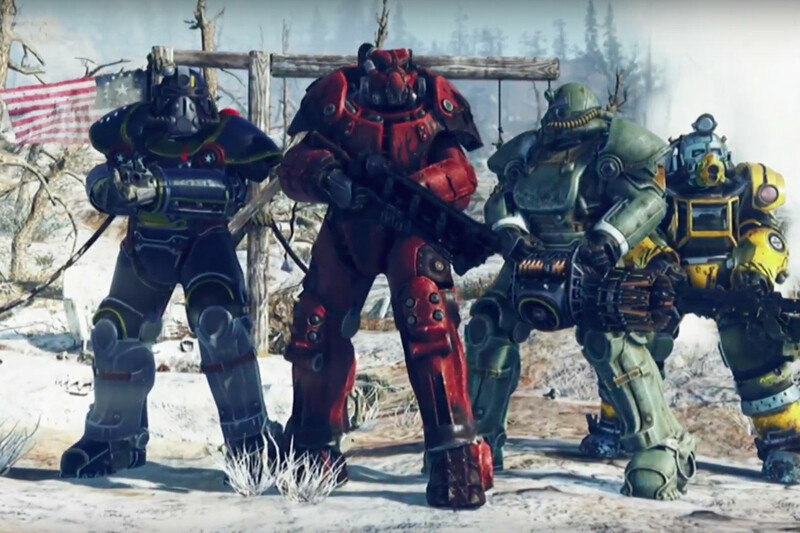 Bethesda has banned a group of high-level Fallout 76 players permanently regarding their Homophobic attack on other players in the game. 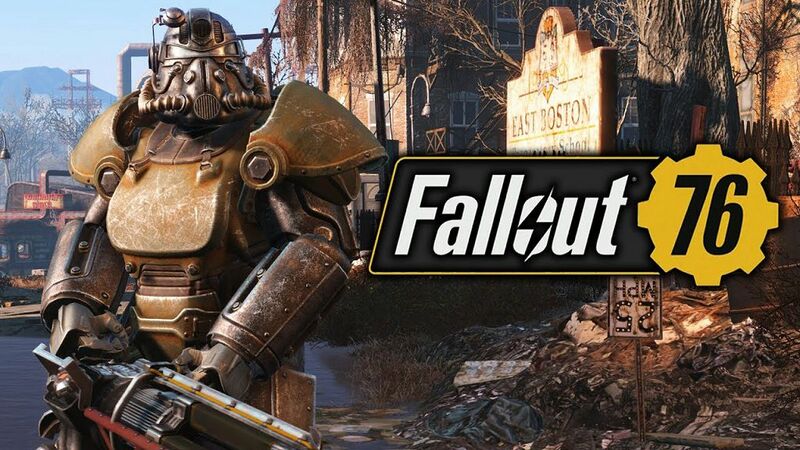 For the fans of Fallout 76, we already acknowledge that this game provides an open chat system. This system was supposed to make the online experience more interesting with the interaction between players. In simple words, with this system, the players will be able to chat with the other random players. However, the system has turned out to be a disaster and has brought the online battle experience comes to reality. Recently, AJ, one of the victims, has revealed in his twitter that he got a homophobic attack from other players. Nathan even uploaded a video of this incident, titled ‘Cleansing of the queers’, to his YouTube channel. From the video, Bethesda noticed about this Homophobic Attack incident, and straightaway made a great move with banned Nathan and his friends permanently from Fallout 76. In previous, we have read the news of Bethesda facing Lawsuit regarding on the users’ refunds. Well, it seems that now the developer of Fallout 76 preventing from the other case which might come. For further, Bethesda suggests the players to report if they find out any types of incident through the official website Bethesda.net.